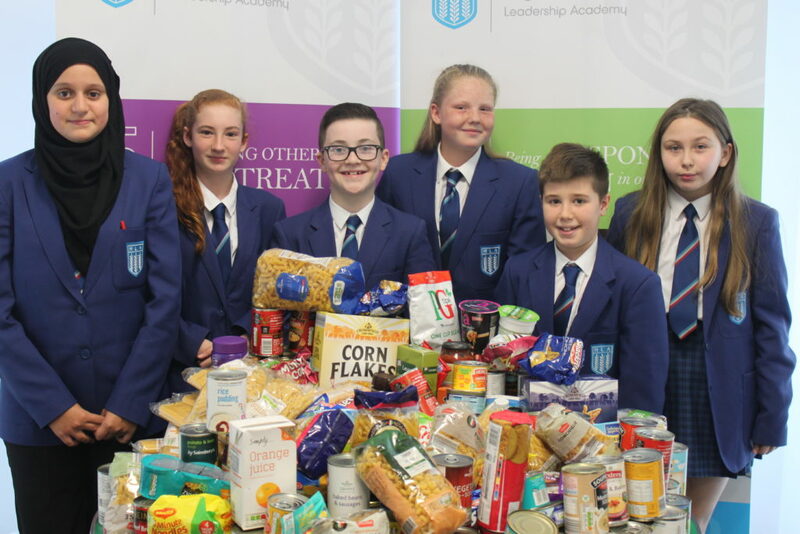 Highfield Leadership Academy organised a collection for Blackpool Food Bank after learning that 9000 children in Blackpool live below the poverty line. During our ‘Pupil Voice Week’, teachers asked pupils which charity they wanted to support, with Blackpool Food Bank gaining the most votes. 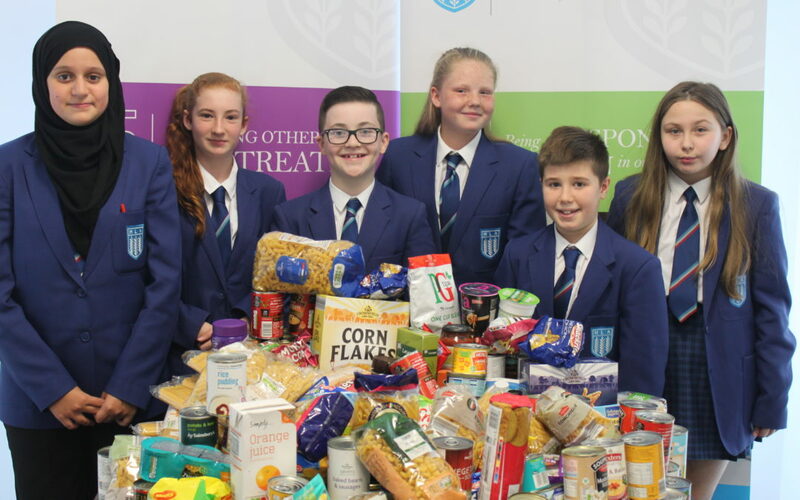 The worrying figures within their local community motivated pupils to organise a food collection throughout September, as they set out to make a difference to the lives of others. Assemblies focused on how pupils should treat others as they wish to be treated, and pupils decided that serving others is an effective way to do this. Pupils not only collected food, but sorted and labelled the items before delivering them to Blackpool Food Bank. Much of this work was completed by Highfield Helpers, a group of pupil volunteers within school. 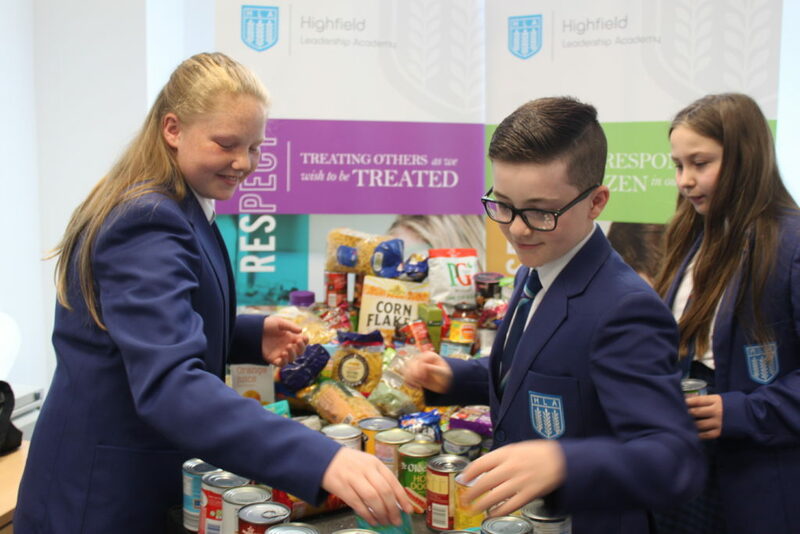 With Service being the first of Highfield Leadership Academy’s STAR values, pupils were able to play an active role in supporting their community.